Cooking cheap and easy meals while on vacation is impossible. We know all about it. Small Boat. Small Budget. Small kitchen. You think creating quick and delicious meals while on a sailing holiday in the Mediterranean is too expensive and too difficult, right? There’s absolutely no room down in that messy galley and thinking up a cheap and easy lunch or dinner recipe seems too far off on the horizon. Well, we’re here to prove you wrong. Summer is almost here and, just like you, we want to spend all our time sunbathing on beaches, swimming in crystal clear water and island hopping our way through a Mediterranean dream. So, to help you plan a summer sailing holiday full of incredibly indulgent yet affordable food, here are some cheap and easy recipes for cooking while on board. To make the salad, cut iceberg lettuce head into four equal pieces. 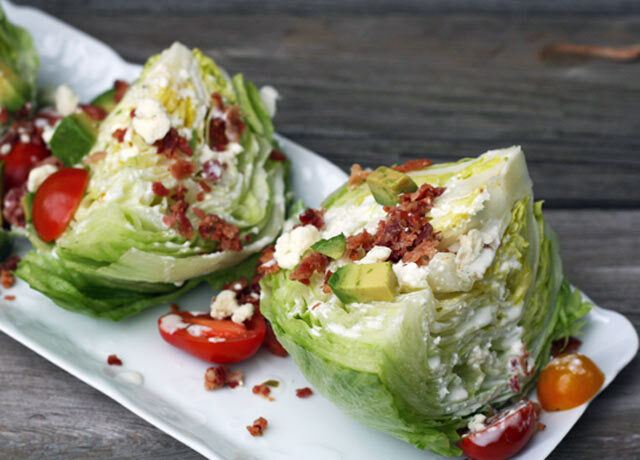 Lay each lettuce wedge on a plate. Top with avocado, bacon bits, tomatoes, and blue cheese crumbles. To make the dressing, place all ingredients into a blender and pulse a few times so everything combines. Add a pinch of salt and/or sugar to taste. Spoon dressing over lettuce wedges right before serving. 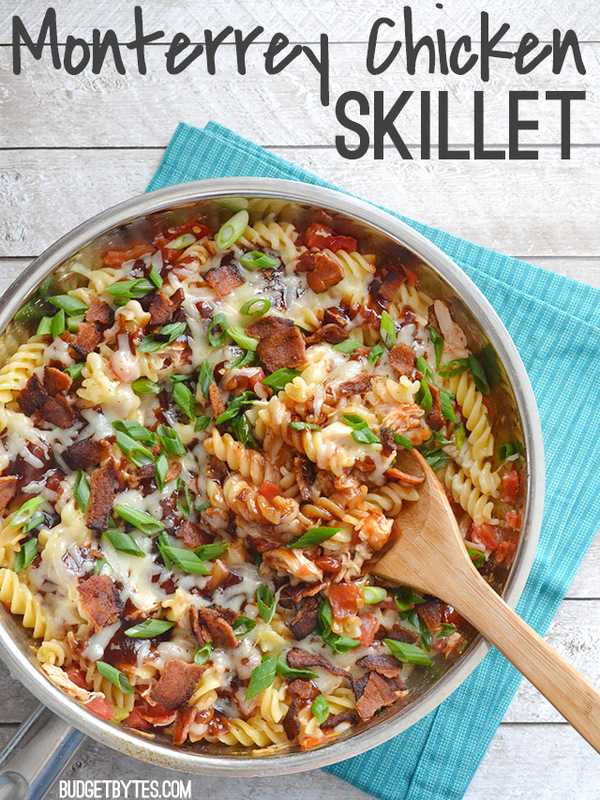 Place the chicken, pasta, and Rotel tomatoes (undrained) in a large skillet. Add two cups of chicken broth and stir to combine. Cover the skillet with a tight fitting lid, turn the heat on to high, and let it come to a boil. Once it reaches a boil, reduce the heat to low and let it simmer for 15 minutes, giving it a quick stir every 5 minutes or so. Meanwhile, cook the bacon in a skillet until brown and crispy. Drain the cooked bacon on a paper towel, then crumble into pieces. After simmering for 15 minutes, the pasta should be tender and most of the liquid absorbed. If the pasta is still firm, let the skillet simmer for 5 more minutes. If the pasta is tender, but there is still a lot of liquid in the skillet, let it simmer without a lid for 5 more minutes. Once the pasta is cooked and most of the liquid is absorbed, drizzle the BBQ sauce over top. Sprinkle the shredded cheese over the BBQ sauce and cover the skillet with the lid. Leave the heat set on low and let the skillet sit for five minutes to melt the cheese. Once the cheese is melted, top with the crumbled bacon and sliced green onions, then serve. Peel bananas and cut in half crosswise; insert a craft stick into the cut side of each banana half. Place on a baking sheet lined with parchment paper and freeze at least one hour. Place chocolate chips in a microwave-safe bowl. Microwave at 30 second intervals, stirring periodically, until melted and smooth. Place toppings on separate paper plates or sheets of parchment paper. Remove bananas from freezer. 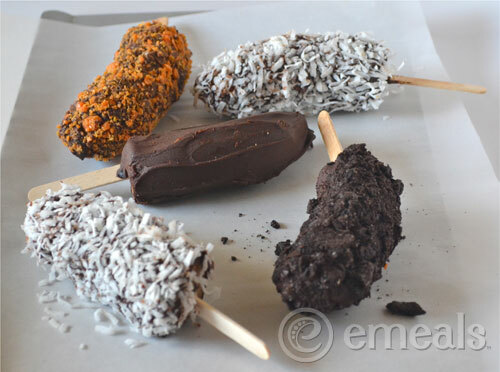 Dip in melted chocolate, rolling to coat completely. Hold bananas over bowl of chocolate, allowing excess chocolate to drip off. Roll each banana in desired topping. Return to parchment-lined baking sheet and freeze for at least one hour before serving. Now you’ve got no excuses to enjoy your amazing summer sailing holiday with family and friends. Soon enough, you’ll be relaxing in the Mediterranean with a glass of champagne while watching a gorgeous orange sun descend over the horizon. Still not sure where you want to go and which destinations you can afford? 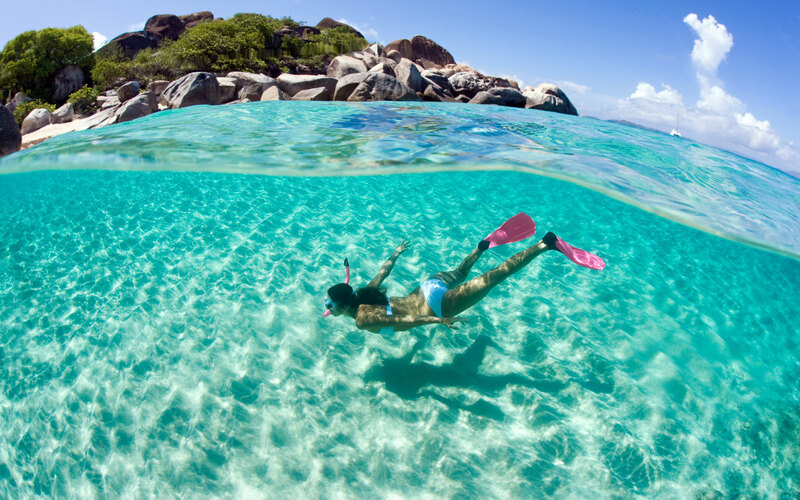 Check out our extensive list of the Top 10 Cheap Holiday Destinations of 2015. Now you REALLY have no excuses! 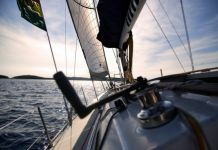 If you’re looking for more information about how to book a chartered yacht holiday or where to go, head to our website. Thank you to Haley, Beth and Jane & Jenny for the delicious recipes.